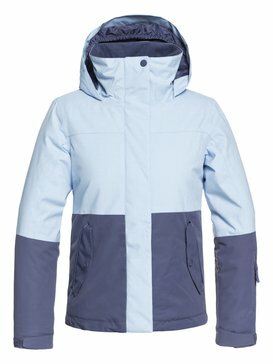 The snow is here! 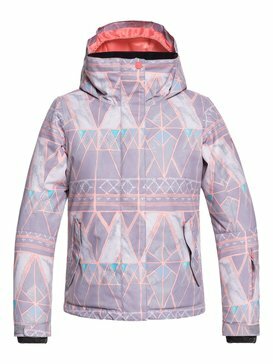 It’s time to bust your ski gear from the attic and stock up on all of the girls ski clothes that you need to complete your snowboarding gear collection. 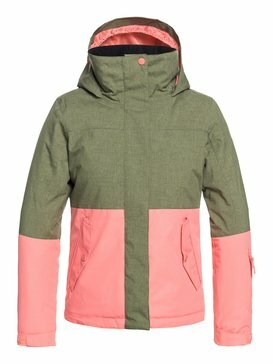 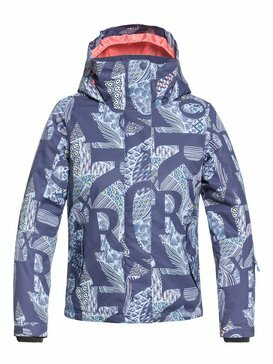 ROXY has a long history of creating the best snow and ski clothes for girls and kids. 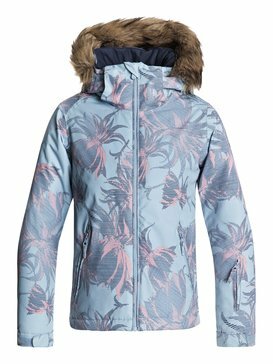 We know how much fun it is to spend an entire day on the mountain, and we want every girl to be able to stay out in the snow as long as she wants without worrying about experiencing any discomfort from the cold. 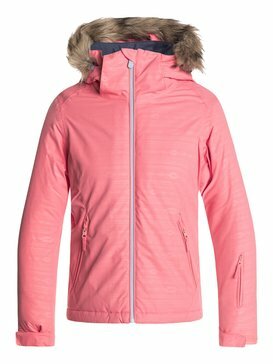 Our ski gear and snowboarding gear is designed to provide ultimate warmth and protection so that girls of all ability levels stay comfortable all season long. If you’re planning to spend a lot of time on the mountain this winter you need to make sure you have all of the right snow clothes to keep you cozy and comfortable as you enjoy the day improving your skiing or snowboarding skills. 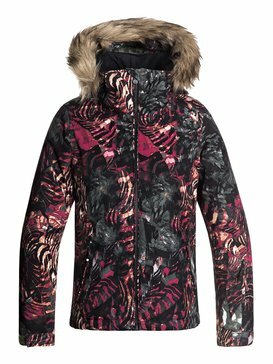 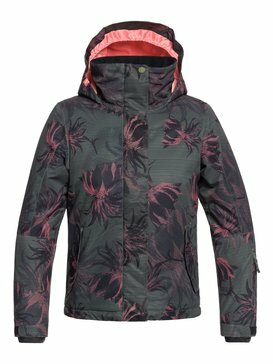 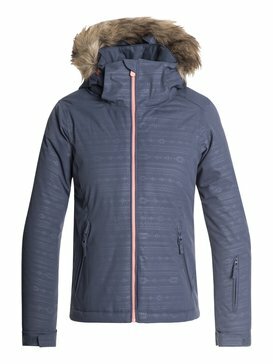 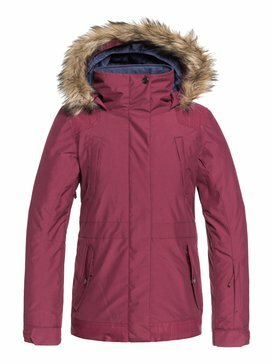 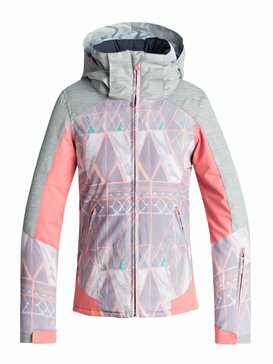 ROXY’s collection of girls ski clothes and snowboarding gear includes top of the line girls ski jackets that are designed to withstand low temperatures and challenging weather conditions all while keeping you warm and dry. 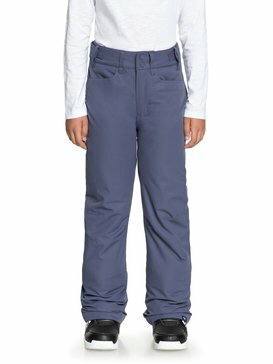 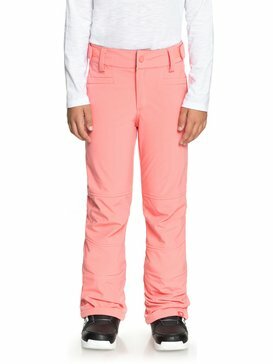 We have a range of girls ski pants and girls snow pants that are a must-have item if you are planning to hit the slopes with your friends or family. 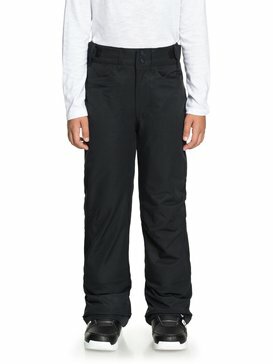 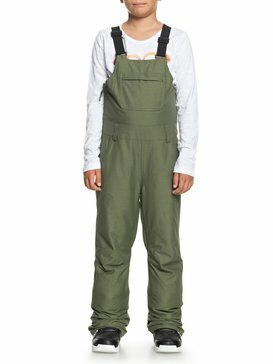 Looking for a pair of bottoms that is a bit more secure? Try on one of our girls snow bibs for size and enjoy a little extra comfort with their overall-like design. 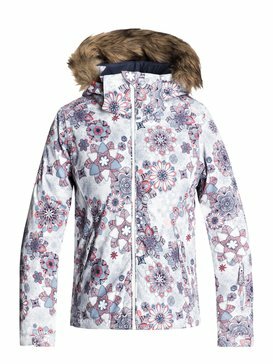 You can even try on a one piece girls snowsuit if you’re interested in keeping things simple when it comes to getting dressed in the morning. 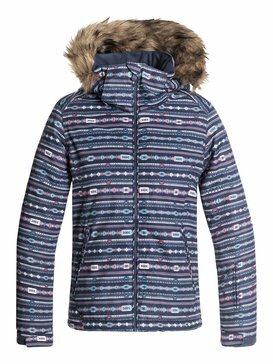 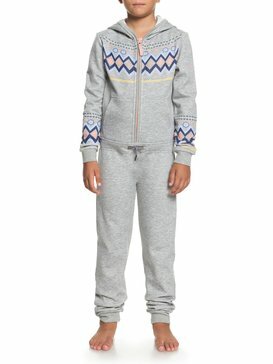 Our kids snow suits are comfortable and provide superior warmth so that you never let the cold get in the way of a fun day. 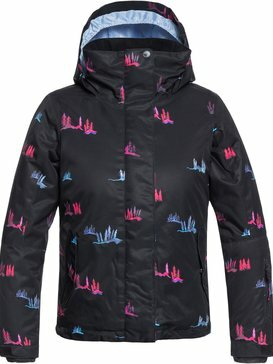 Every kid needs some good accessories to add the finishing touches to their snowboarding gear. 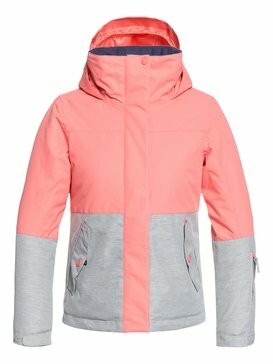 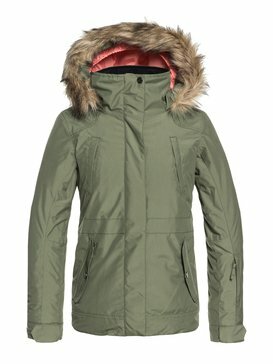 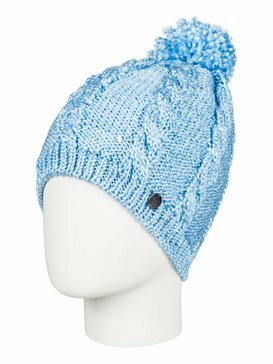 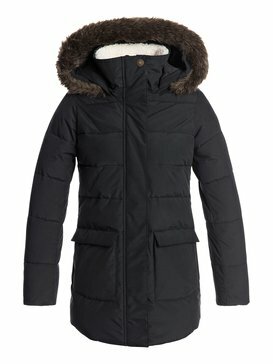 Our collection of girls ski clothes and ski gear is complete with great accessories like girls snow gloves and scarves. 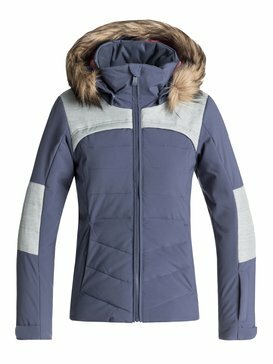 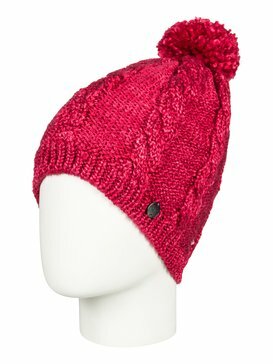 Keep every inch of yourself comfortable and warm while you’re spending time in the snow or on the mountain. 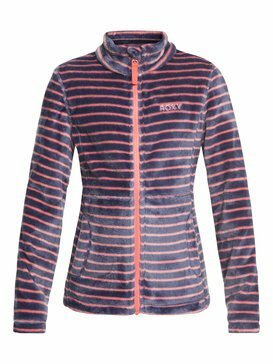 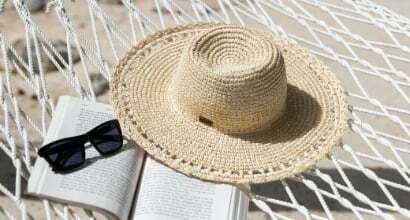 With ROXY you will never have to worry about sacrificing comfort for style or style for comfort. 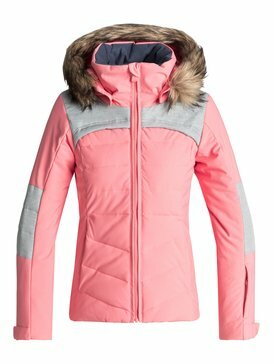 All of our girls designs are stylish and fun so that you will love the way you look. 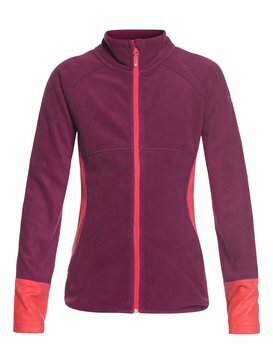 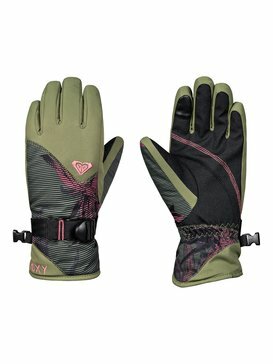 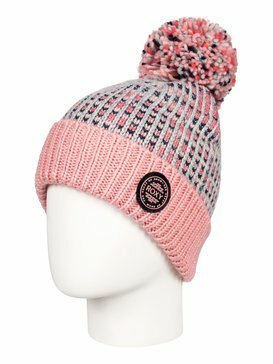 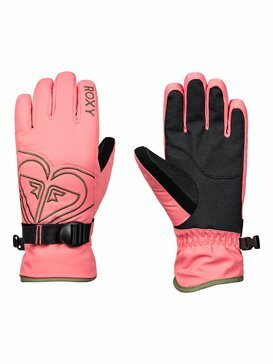 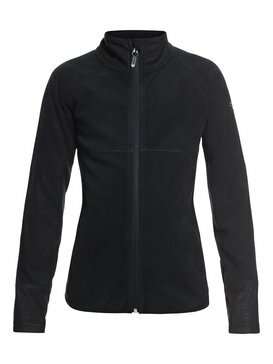 Visit ROXY’s online store today and buy the girls ski clothes that you need. 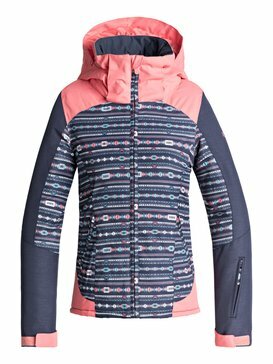 Our wide selection of ski gear and snowboarding gear is easily shoppable through our convenient online store, and our free customer service help line makes it easy to get the answers you need when searching for the right products.